In the Fall of 2015 I was approached by a member of the Bridge St UC, the congregation which I served until retirement. He was a retired military man, a physician who had also been a hospital administrator. A highly capable individual, he is also a compassionate Christian. As with so many of us he had been shaken by the heart-wrenching photos of "the boy on the beach," the young Syrian boy who drowned along with other members of his family as they attempted to escape to Greece. 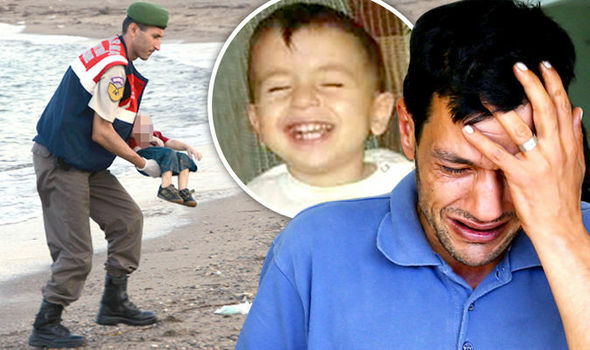 We had learned by that point that the boy had a name, Alan Kurdi. My parishioner wanted to know if I would support efforts to sponsor a Syrian refugee family. I know that if Ian was behind this it would happen -- he's that kind of person. I said yes and this sponsorship did happen, by the grace of God, along with the remarkable work of a coalition of church and community people in Belleville. Ours was a family of five, which arrived as the Canadian government sponsorship program was ramping up. In the end, more than 25,000 Syrian refugees came to Canada and the Belleville group which included Bridge St ended up sponsoring 23 members of the same family. It was one of the most satisfying and inspiring initiatives of my nearly four decades of pastoral ministry. 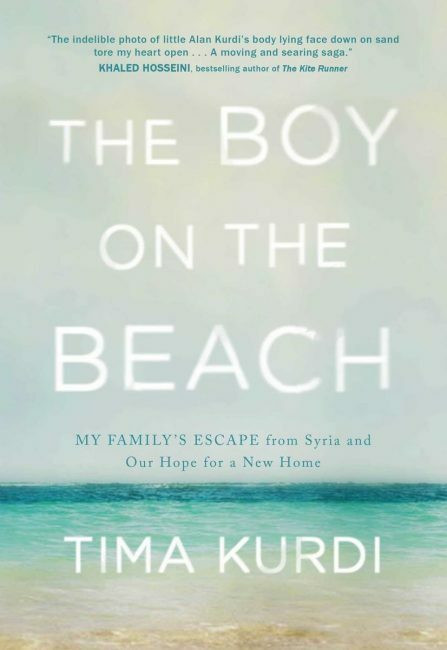 There is a new book called The Boy on the Beach by Tima Kurdi, Alan's aunt, as well as of his brother Ghalib. Tima lives in Canada and heads the Kurdi Foundation which provides nutritious meals, clothing, and medicine to youth in refugee camps in honour of her nephews. The Toronto Star offered this excerpt from the book and it is a reminder of the terrible family tragedy which sparked the compassion of a nation. We must remember that the crisis of migrants and refugees in precarious circumstances continues and that we are able to live the love of Christ is practical ways.